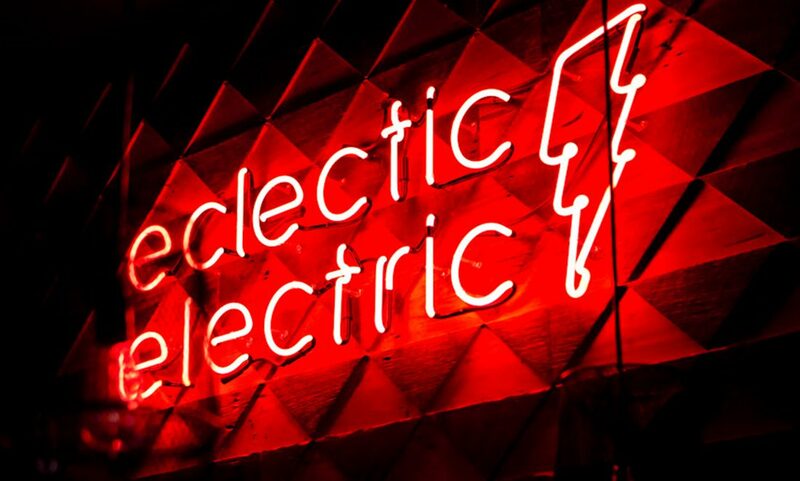 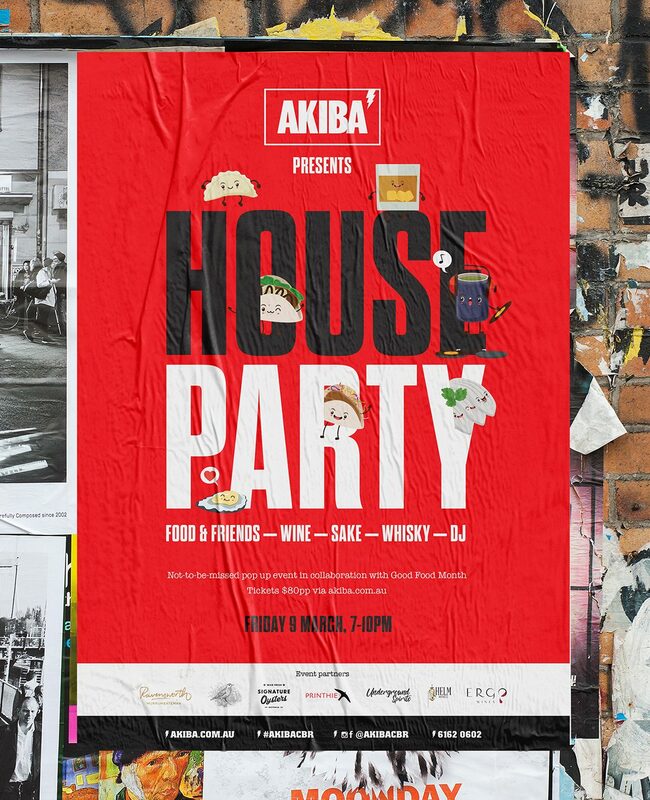 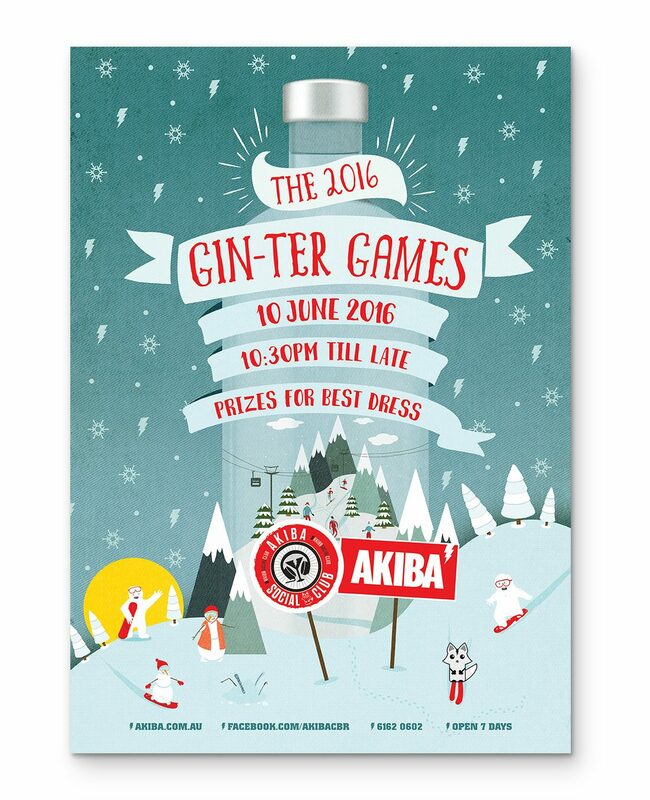 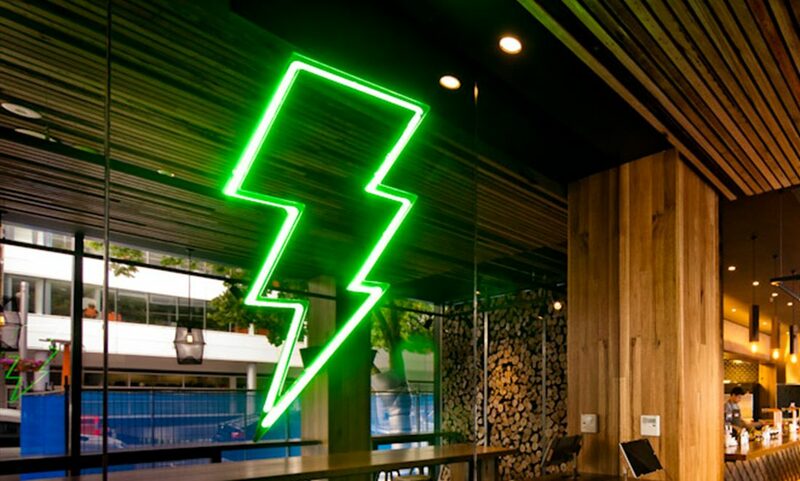 Played a key role in branding and successfully launching AKIBA, now one of Canberra’s most popular restaurants. 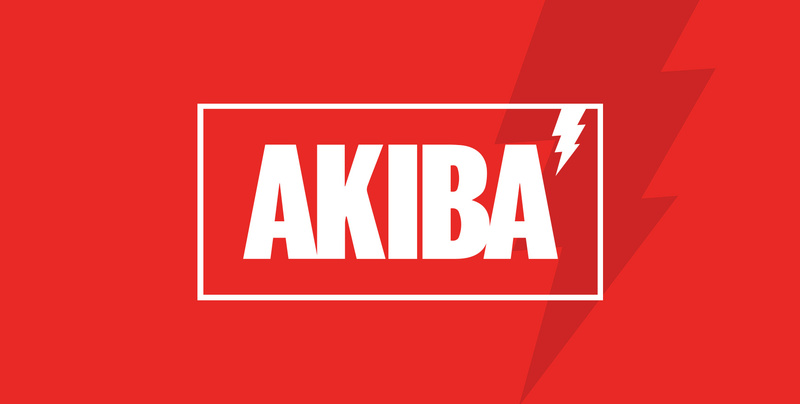 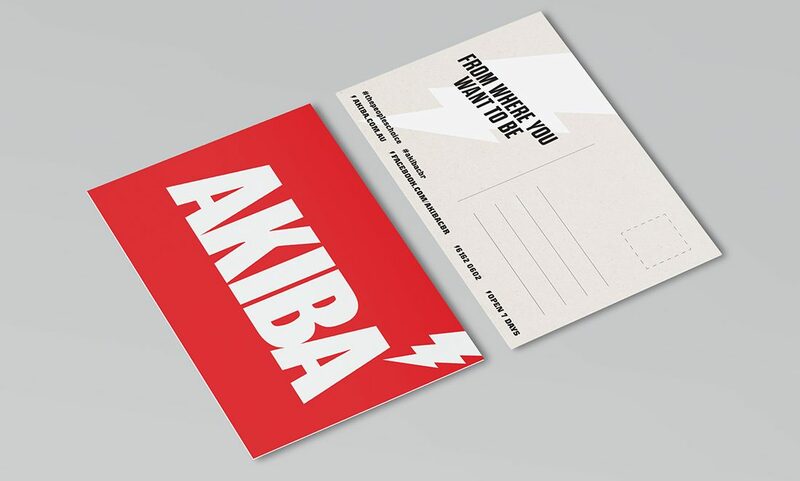 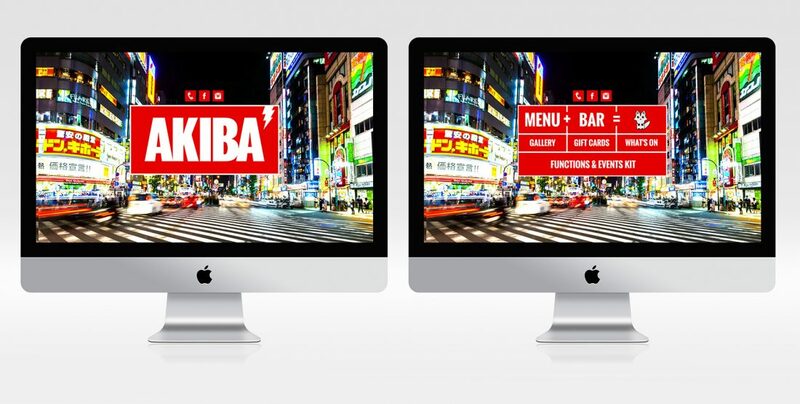 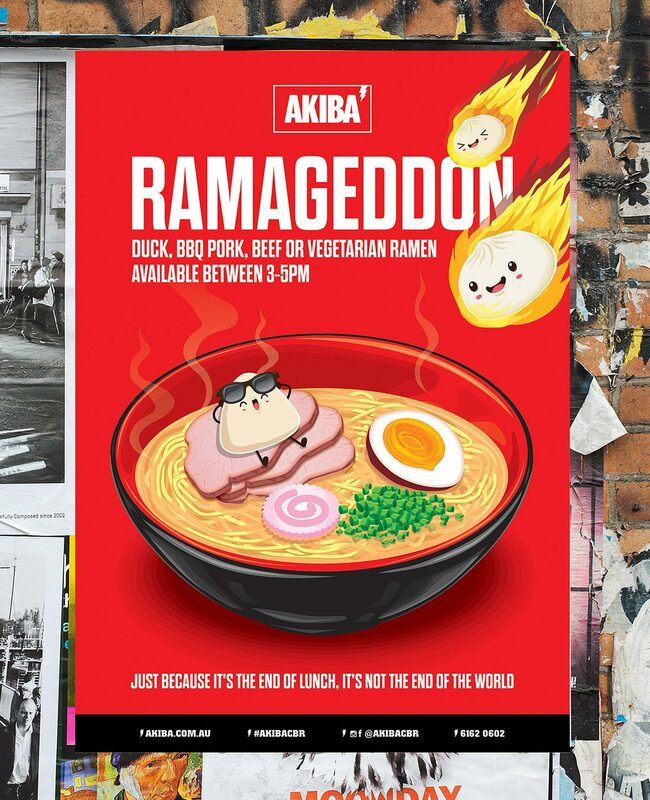 Since the restaurant’s opening, TMA has continuously produced collateral across print and digital, including the design and development of the AKIBA website. 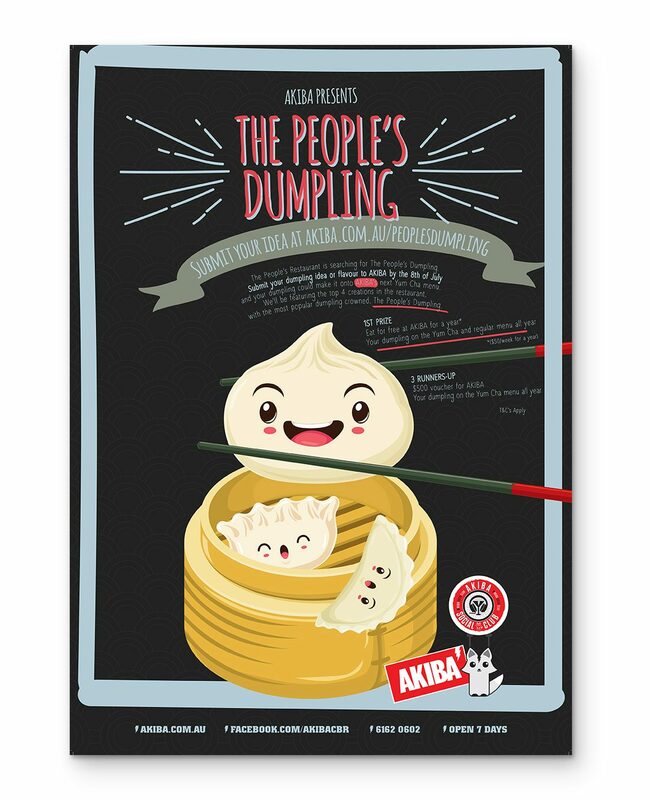 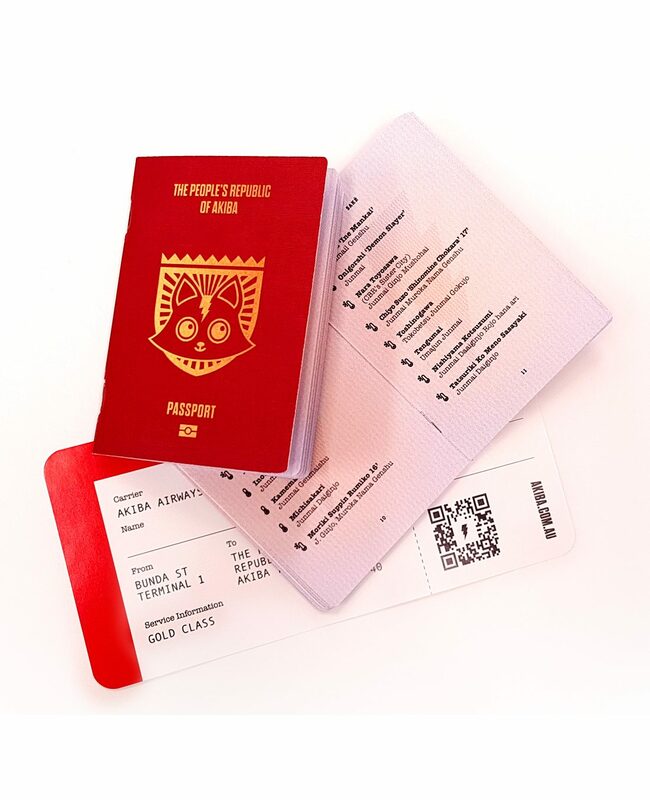 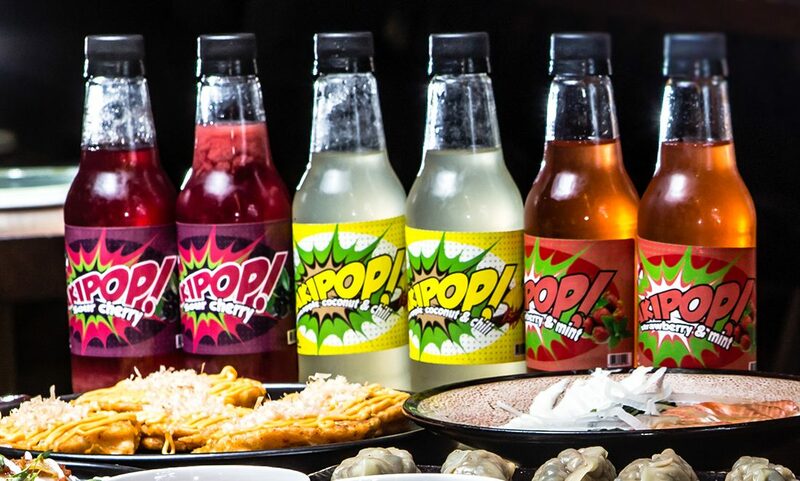 Created and coordinated the very successful ‘People’s Dumpling’ campaign, now in its 2nd year, which sees guests submitting their dumpling ideas to be included on the AKIBA menu.